Not Christ at all Passover he was crucified on APRil 19-27th not next week ! He rose that Sunday not next week !!!!! That's an odd place for that magnitude... hmmm. Strong M7.5 Earthquake Strikes Ecuador. Guess he uses a crystal ball like most Globalist asshats if you look out the window no sign of global warming at least for 89% of the planet!!! 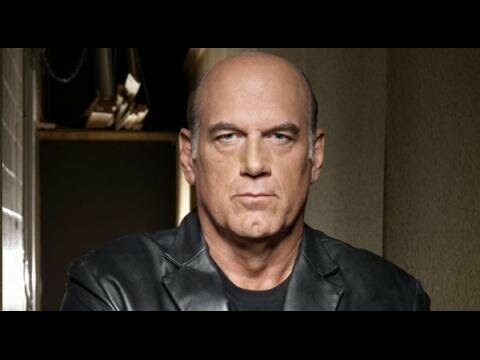 Jesse Ventura Bursts Alex Jones' Bubble. Coddling Islam must stop !!! Left is doing this they must be stopped!